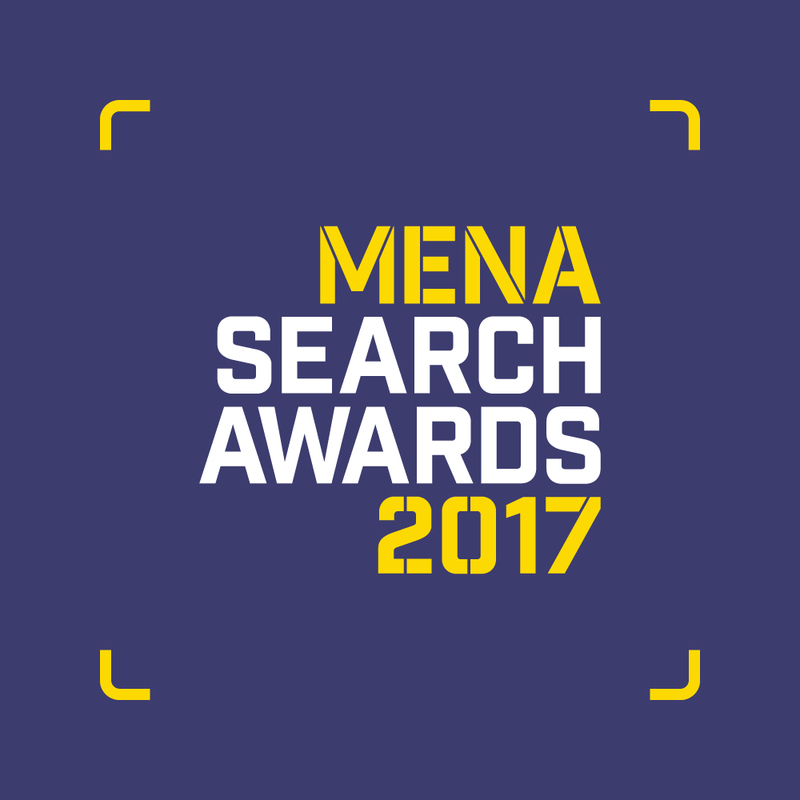 The MENA Search Awards celebrated the expertise, talent and achievements of the search industry. It is regarded as the premiere celebration of SEO, PPC and content marketing in the Middle East & North Africa. 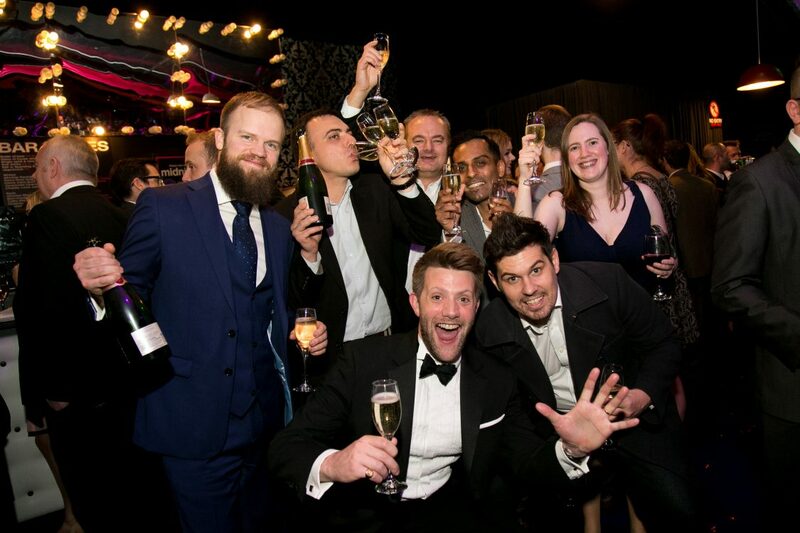 The inaugural awards attracted hundreds of entries from the leading search and digital agencies and are also open to those based elsewhere around the globe who are delivering work for the MENA market. The winners were announced at Jumeirah Beach Hotel in Dubai on Wednesday 10 May 2017.